The iPad Air is finally available to the public, and surprisingly, there were plenty of iPads for just about everyone on launch day. That being said, what's an iPad Air launch without an awesome video overview? That's right, we've put together a fancy little video showcasing this beautiful new tablet. It looks even better in person, but if you don't plan on picking one up, the video below is definitely worth a look. The iPad Air is extremely thin. The iPhone 5s is actually a hair thicker than this new iOS device. 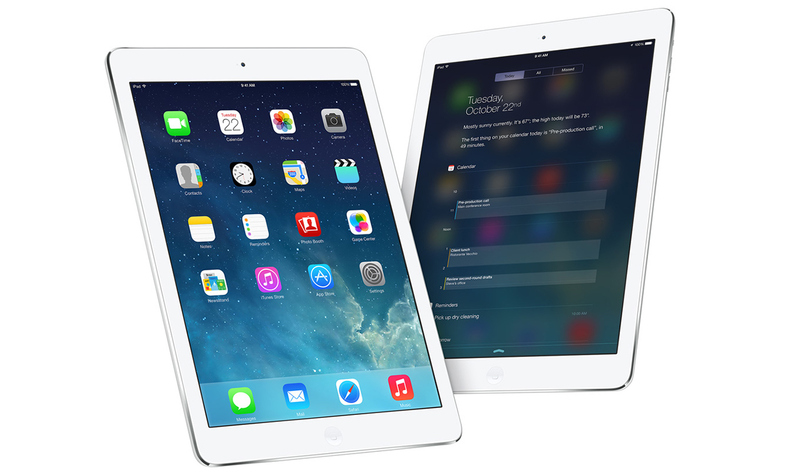 Along with its thin design, the iPad Air also takes on the look an feel of the iPad mini. In my opinion, this is a welcomed change, but some people still prefer the design found on the iPad 2, 3, and 4. At the end of the day, Apple's new iPad lineup comes down to convenience. The iPad Air and iPad mini with Retina Display are equip with the same internals. 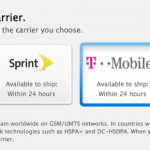 Because of this, you don't have to sacrifice performance for portability. If you want a bigger screen go with the iPad Air, but if you'd prefer something a little more portable, the iPad mini with Retina Display is available for $100 less than its big brother.